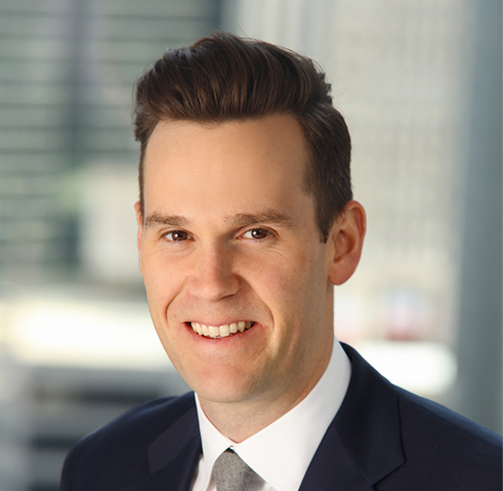 Aaron Martell - Logistics Property Co.
Aaron serves as Executive Vice President where he is responsible for development and leasing in the Midwest Region and capital market activity across North America. Prior to Logistics Property Company Aaron was an EVP at Ridge Development (Ridge) where he oversaw over 7 million sf of development in a 36-month period. Aaron has over ten years of real estate underwriting, financing, and development experience. Before Ridge Aaron worked at Banc of America Securities in the Real Estate Capital Markets group. He participated in over $5 billion of completed real estate transactions across three product segments: corporate investment banking, lodging and gaming, and commercial real estate banking. Aaron holds a Bachelor of Science in Business Administration, Washington University, St. Louis, MO.